was a 106 mile-long course out and back from Chino, AZ to Williams, AZ and back through the upper Verde Watershed of the Prescott and Kaibab National Forests. 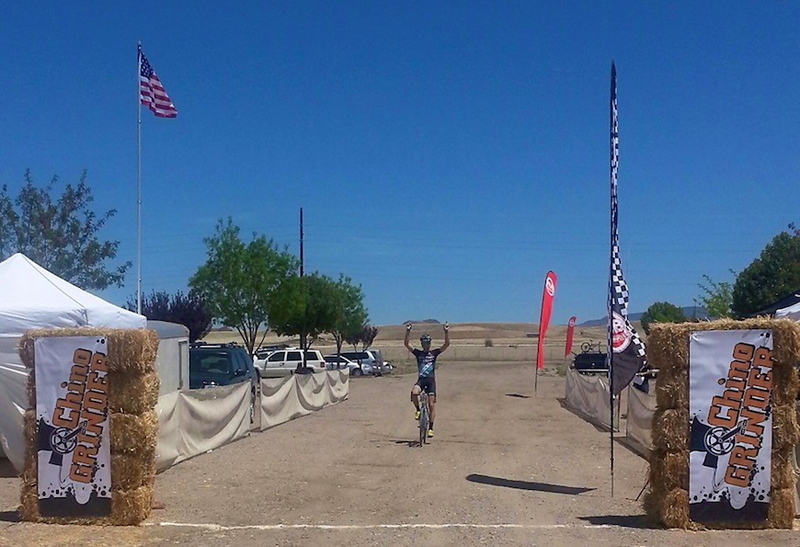 Despite the heat, wind, grueling climbs and loose gravel roads, Raleigh-Clement's Jamey Driscoll crushed the competition, winning the Chino Grinder in 5 hours and 36 minutes - 14 minutes faster than the second place finisher. "The last 20 miles were really bad," said Driscoll. "From the last 20 miles to 10 miles it was a pretty sustained climb and you could really feel the heat." According to Driscoll the last 10 miles were flat but some of the hardest terrain on course, with strong headwinds and 10 miles of loose gravel. "The Clement USH tires were awesome. Good on the gravel, plenty of traction, and they rolled really well on the pavement out there too." Though mentally and physically draining, Driscoll had help from his teammates. When Jamey stopped for a mechanical at mile 25, Ben Berden stopped as well and then proceeded to pace Jamey back to the lead group - all uphill. Once there, they realized that TJ Woodruff was out in front with a three-minute gap over the field. Upon hearing this, Ben upped the pace with Jamey in tow and bridged across to the lone leader. Ben was able to get Jamey in contact with Woodruff with fresh legs, at which point he was able to attack Woodruff and rode the remaining 40 miles by himself in the lead. 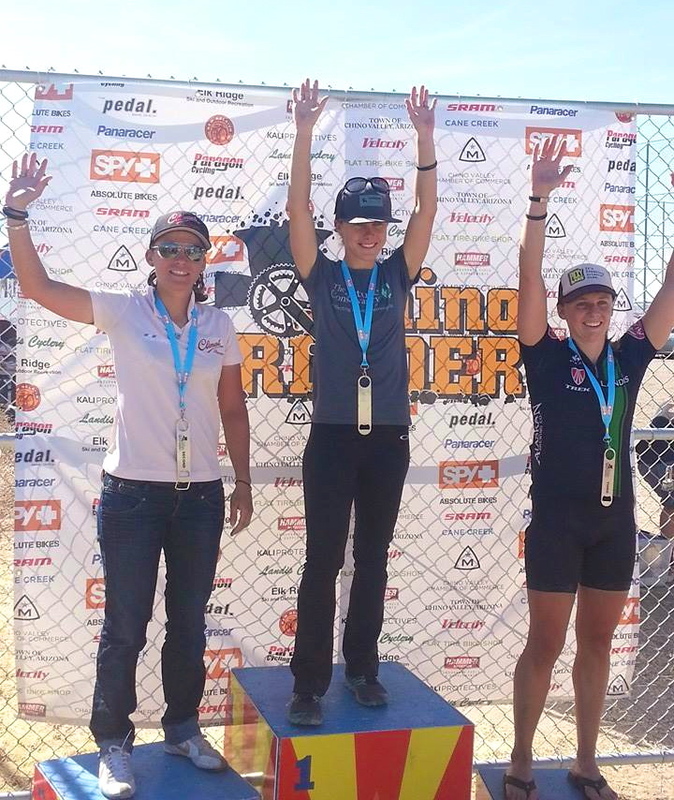 Driscoll wasn't the only RCer to see the podium that day. Caroline Mani took 2nd place for the women with a fantastic performance overall. The bike of choice for the event was the RXC Pro Disc equipped with Clement X'PLOR USH tires - a gravel road's worst nightmare. A big thanks to the great promotors and volunteers that made this race possible. On to more gravel grinders this season!